This wall is absolutely, positively, without a doubt amazing! 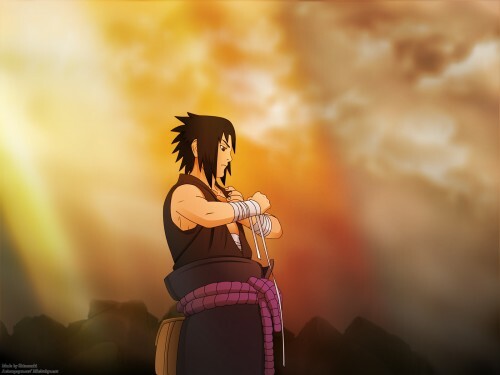 I love the sky, and colors, and most of all Sasuke. Very nice. that's beautiful, specialy the colours! ?